Last year Ford and Mahindra & Mahindra signed a non-binding MoU with the aim to leverage the benefits of each other's individual strengths. 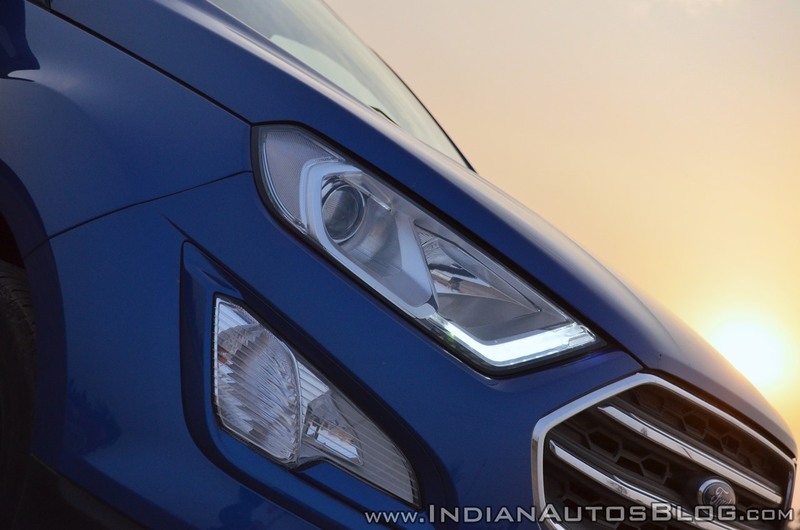 Last month, it emerged that Mahindra's BS6-ready petrol engines would be supplied to Ford. As confirmed by the two companies, the first Ford-badged model to come out of this strategic alliance will be a C-SUV that will share its platform with the next-gen XUV500. In line with the developments, CarDekho reports that apart from the platform, the Mahindra S201's petrol engine will also make it to Ford's new SUV. Ford will reportedly use the next-gen Mahindra XUV500's platform and S201's turbo-petrol motor for its C-segment SUV. The petrol engine for the Mahindra S201 is a turbocharged version of the Mahindra KUV100’s G80 1.2-litre three-cylinder motor. It benefits from direct injection and is capable of producing a maximum power output of 140 hp. Ford plans to match Mahindra's cost structure, which is 10-12% lower than theirs. Sharing platforms and powertrains with M&M will help the Blue Oval achieve this target. Ideally it should also result in an accelerated product development cycle. The Ford C-SUV will be positioned between the EcoSport and the Endeavour. The Mahindra S201 is the carmaker's fourth attempt at cracking the sub-4 metre SUV segment after the average response to the TUV300, KUV100, and NuvoSport (formerly Quanto). The Mahindra S201 will rival the likes of Maruti Vitara Brezza, Ford EcoSport, and Tata Nexon. While it's based on the Ssangyong Tivoli, it will measure less than 4,000 mm to benefit from lower GST. 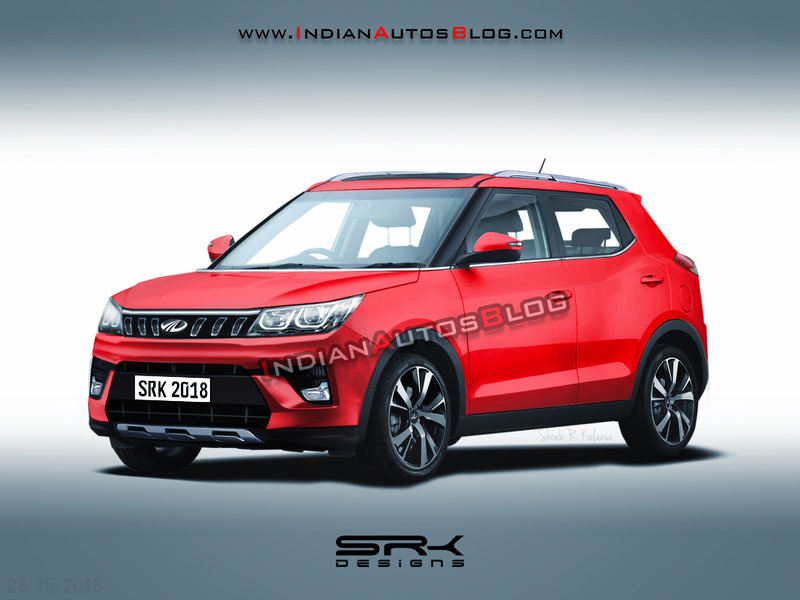 While the Mahindra S201 (render) is based on the Ssangyong Tivoli, it will measure less than 4,000 mm in length. The two companies are reportedly co-developing a range of SUVs for the Indian market. In August 2018, it emerged that the next-gen Ford EcoSport will be co-developed with Mahindra & Mahindra. Codenamed Ford B680, the next generation EcoSport is expected to launch in 2020. Moreover, it's being said that the American carmaker will come up with a Mahindra S201-based SUV. Neither parties have confirmed the developments reported in this paragraph.